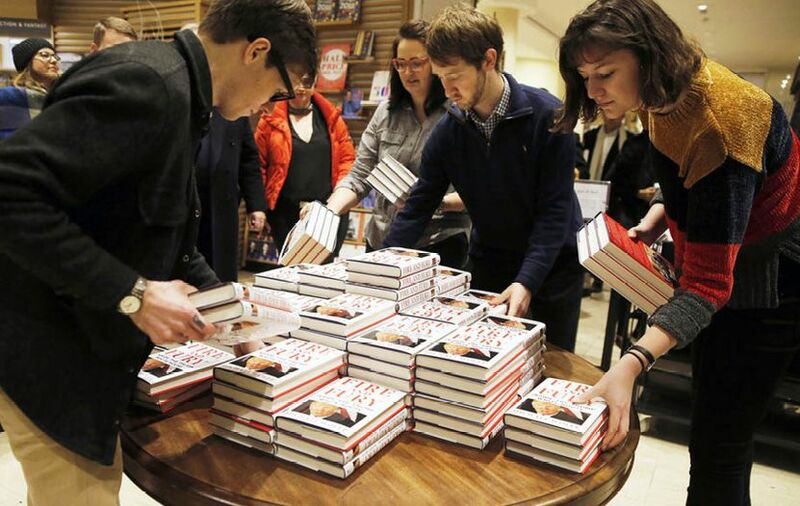 Wolff’s book is put out on display at a London bookstore. What a hysterical overreaction, said Rod Liddle in The Times (U.K.). The world has had fun over the past week reading Wolff’s salacious, gossipy tell-all—excerpted in many languages on newspaper front pages around the globe—and we can all agree that Trump is “pig ignorant.” But if you ignore his idiotic tweets, “his actions have been more good than bad.” He has supported Israel, suspended aid to Pakistan, and threatened to cut funds to the Palestinians, suggesting that the U.S. will no longer “kowtow to a PC view of the world” and hand money to those that snub them and support terrorists. What’s wrong with that?